A properly installed and maintained heat pump system should last the manufacturer's guaranteed life span. 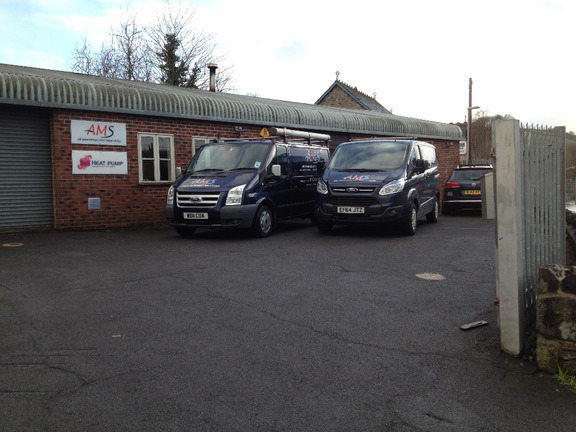 However in the unlikely event that your system should breakdown AMS Heat Pumps Exeter are here to help you. Our fast response team will endeavour to get your system back up and running in the shortest time possible. Our team are all fully qualifies and certified to carry out work on all makes and models of heat pump system, and of course all works carried out by us are fully guaranteed. If your heat pump system is beyond repair then we will offer you a free quotation for a new installation.